Today the AC guy arrived for our annual check and maintenance thing (there is a slow freon leak, so he usually has to add some), but he ended up informing me that our unit is kaput and we need a new one. So, yeah, Happy Spring! Have I mentioned it will be in the 80's next week? Anywhoo, the sales guy came by and quoted me about $6200 dollars for a new central AC unit (includes outside compressor and inside coil). I'm used to being ripped off, but - even by my sucker standards - that sounds a tad high, doesn't it? Add in the fact that our furnace is truly on its last legs, so we should replace both at once, and we are looking at, oh, $11,400 for climate control around here. That's WITH the discount for having the work done all at one time. So! 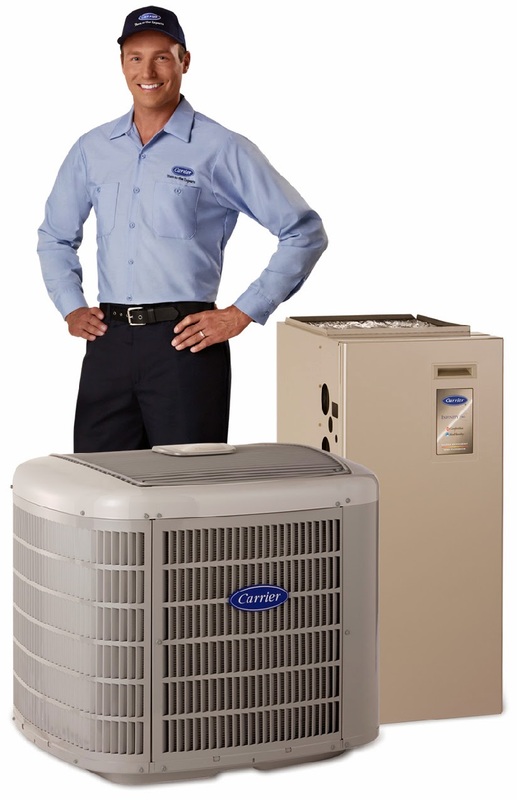 Please tell me how much you've paid to replace AC and furnace units for your house and how long ago it was. Granted, I live in an expensive area of the country, but your numbers still might give me an idea of just how far beyond reason this quote is. Or maybe it isn't? Actually that's a bit less than I paid for a new gas Ruud HVAC a couple of years ago. There were some local rebates, but I literally had to spend much of my inheritance from my dad to get it. The good news is, it's all quiet and efficient and THIS one should last thirty years (which was the plan for the first one, but it was installed improperly so it burned out. But anyway.) I think you probably paid the right price. Pick a reliable company! Ten years ago we paid eight grand for a new heart, water heater, and aunit. House is 14 k square feet. We replaced the heat pump and outdoor a/c unit when we moved into our house in LoCo (because the great green beast that was outdoors made some scary noises and was really old). It cost us about five grand. Be sure to ask if there is a military discount! YIKES! Wish I could give you an estimate, but honestly, we've not been in a house long enough to have to replace either...yet. How many square ft and floors is your house? Let me ask cousin in law if that sounds like a good quote. He used to install hvac, now he works at Dulles repairing hvac. We had furnace and a/c replaced two years ago. It was 8500 or so. But we live in Indiana, where cost of living is low, low. Find out if there is still a federal tax reduction if you install an energy-efficient unit. Tom Cole says: That is about what we paid (both individually for the coil and the compressor, and the total package for the AC and the furnace), for our 2,500 square foot house. It might be a little on the high side, but the contractor has a good service reputation (B&B), and the products were solid (Carrier). This is why we don't replace our A/C unit though the house is ducted for it after our remodel. Thankfully we only lament that decision about 3 weeks of every year. Well, at least you got it with a discount. I shudder to think how much he would’ve quote without one. Though in the end, it really depends on the quality of work that they would deliver. If you have been in their care for the past years, then I’d say it is worth going ahead with. At the very least, you know that it would be installed in the best possible way. Good luck! We had to replace the HVAC unit a year and a half ago and all the ductwork, which ran across the roof and the original installer had used indoor materials outdoors. Birds had pecked holes in it. Major major heat loss and a lot of rainwater collected inside so that any heating had to warm up that water first. And! That installer had neglected to put a filter on the air intake, and so, the new guy said (showing us pictures from his phone from up there) anything could blow in there and burn, and it did, and it had burned away the gasket and was pumping carbon monoxide down our vents. Which explained the low-level chronic CO poisoning symptoms. So. For our six-bedroom house, for the unit and the ductwork working inside and out and for needing a crane to lift the new unit onto the roof, it was $13,500. There were at least two men on our roof working full time for seven days and a few more hours after that. They really did earn it.